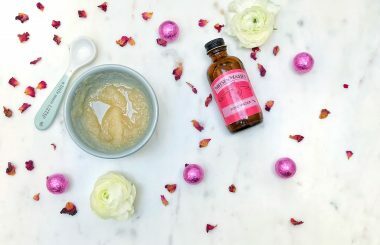 Wave goodbye to chapped lips with this smoothing and soothing rose water lip scrub. Made with ingredients you may already have in your kitchen cupboards. It is thought that up to 80% of women are wearing the wrong bra size, which can lead to health problems. This is how to measure your bra size. 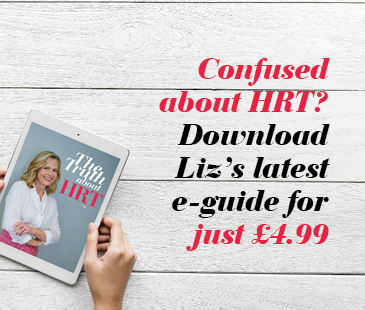 You might recognise this stress-busting beeswax balm from when Liz made it on ITV’s This Morning! 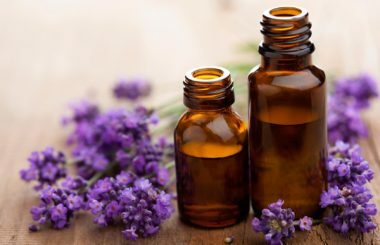 With orange and lavender oils, it’s a great pick-me-up. 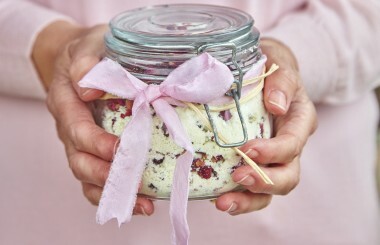 Give the gift of relaxation with Liz’s handmade botanical bath remedies – a rose petal bath milk, sleepy lavender bath salts and a therapeutic bath soak tonic. Today’s self tans have a much more refined formula than the streaky, orange lotions of before. Follow these tips to apply fake tan evenly.